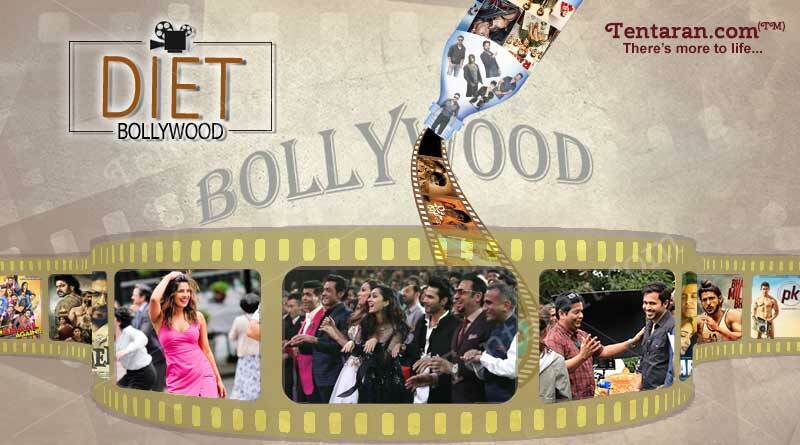 Diet Bollywood July dose – Your daily dose of latest Bollywood news. Why read the big fat articles, when all you need is diet.. everything’s right here. – Music and dance weren’t the only two entertainers at #IIFARocks; They’ve captured a whole lot of laughter, energy and smiles, have a look…And don’t forget to tune in on the 22nd of July at 1 PM and 5 PM IST, only on Colors TV. 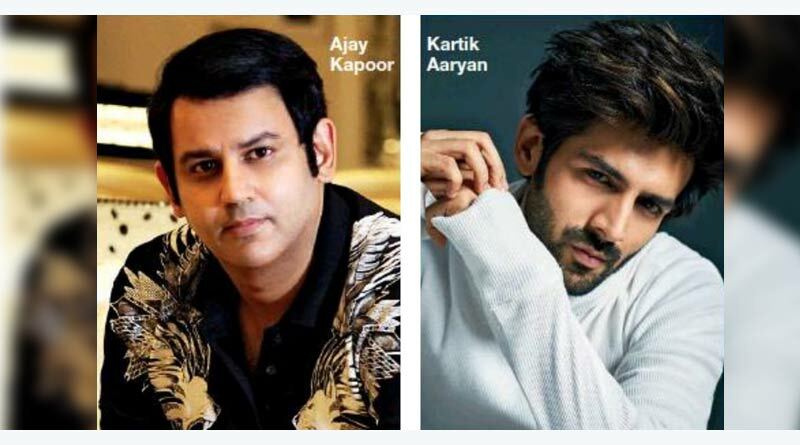 – Official Film Announcement: Kartik Aaryan stars in the Hindi remake of Kannada blockbuster #KirikParty. 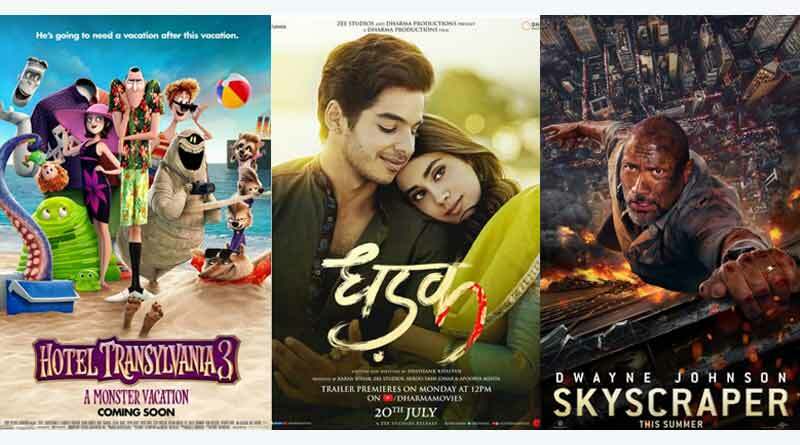 National Award-winning Gujarati filmmaker Abhishek Jain will direct this coming of age drama under the banner of Kyta Productions. 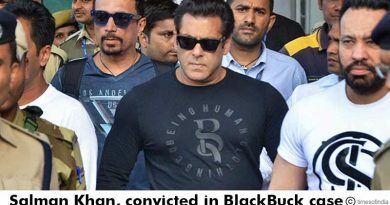 The shooting begins in October this year!! 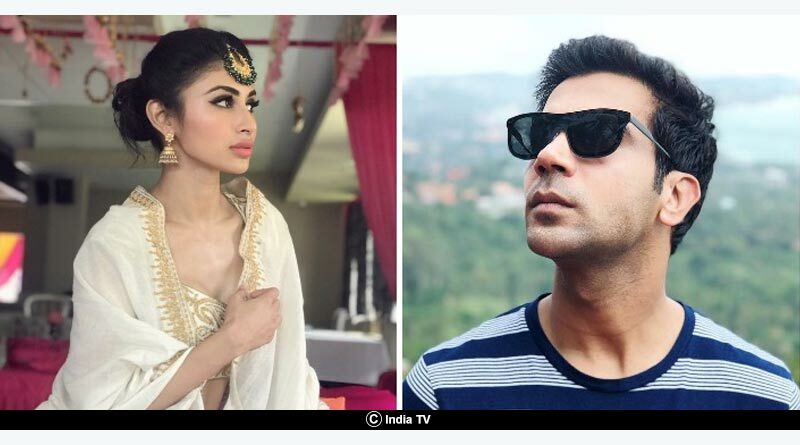 – After #Gold, #Brahmastra & #RAW, Mouni Roy bags yet another interesting project. She will be seen opposite Rajkummar Rao, playing a Mumbai girl who moves to Ahmedabad after marrying him, in Dinesh Vijan’s production #MadeInChina. 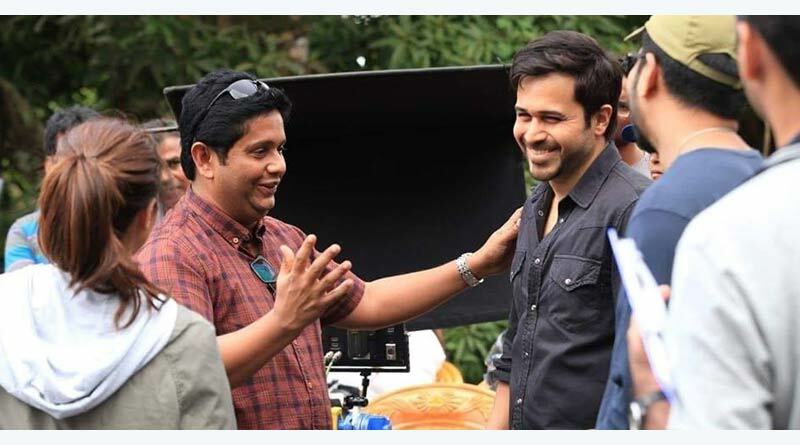 Directed by Mikhil Musale, the film rolls in Sept.
– Emraan Hashmi with Director Jeethu Joseph On the set of their forthcoming film #TheBody ! !